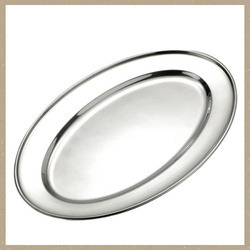 We are a noteworthy manufacturer, exporter, trader and supplier of an innovatively designed range of Stainless Steel Oval Tray with and without Handles. The given product is demanded among patrons for its high strength & quality. 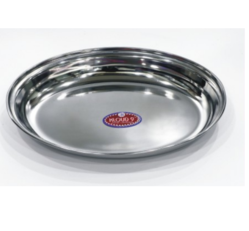 We offer wide range of Oval Cane Tray. We are the leading manufacture supplier exporter of Hand painted Trey and offer this product as per client requirment and i am looking for bulk order.